Evo Pill Review: Too Many Ingredients + Super Low Doses = INEFFECTIVE! 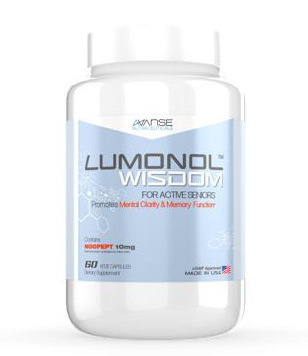 Every once in a while, we come across a supplement marketed as a nootropic or brain pill that contains a laundry list of ingredients. At first glance, you might think, “Whoa! 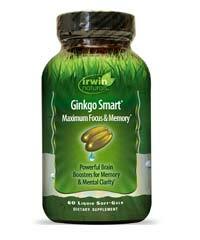 It has all of these brain-enhancing ingredients! 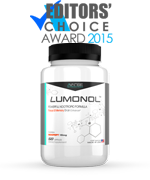 It must be good!” This is what we like to refer to as a “multi-vitamin nootropic,” a supplement that tries to cram in every possible nootropic substance known to man into one capsule. We all know what happens in situations like these – the pill does not have enough of each ingredient to actually bring about any positive effect at all. 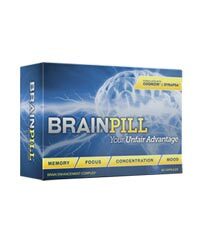 We always take a look at brain pill manufacturers first, and this is no different with Evo Pill. 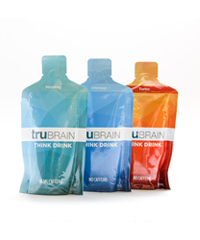 This supposed nootropic is made and sold by a company called Innovated Health, a limited liability corporation. The company itself has had some issues, shown in the number of complaints lodged against them with the BBB in the US. 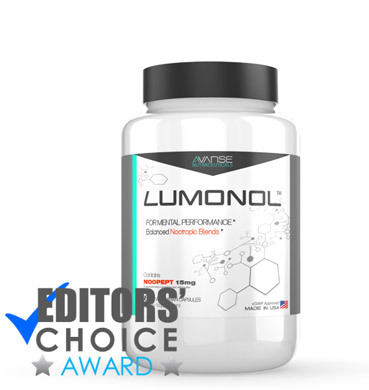 There is no indication of this supplement being made in a certified GMP lab, and the website and company sell just this one product. The website is hosted with GoDaddy under the name of Fred Guerra, who became the registrant in November 2013. Fred is associated with other supplement websites, including healthyjointachereliefsupplement dot com, healthyevosupplement dot com, and healthyphytoceramidessupplement dot com. There is no other public information about Fred online, so his very existence rivals that of Big Foot or Sasquatch – we’re not yet sure who is real and who isn’t. The phone number given by Evo Pill is 1-866-305-6665, but we were not able to get through to anyone, even though we called during normal business hours (11am on a Tuesday). Evo Pill uses one of the more obvious marketing ploys, as shown in the 24 Hour Sale clock that constantly ticks down in the upper-right-hand-side of the website. C’mon guys… this is like the movie Groundhog Day, with the same d*mn 24 hour cycle repeating itself! The next thing we are going to see Evo Pill do is bring in Bill Murray as a spokesman. We have a feeling it will take a bit of Photoshop work on behalf of the Evo team, but we have confidence in them. Besides the obvious, Evo Pill also has issues with its inclusion of its claim that “50 years” of research went into the making of Evo Pill. Not even that many years went into making the real nootropics like Noopept. Lastly, it doesn’t help that Evo Pill included supposed endorsements from CNN, ABC, and other news networks. Nope, they aren’t real either. If you are not turned off by now, let’s dive into Evo Pill’s ingredient list. 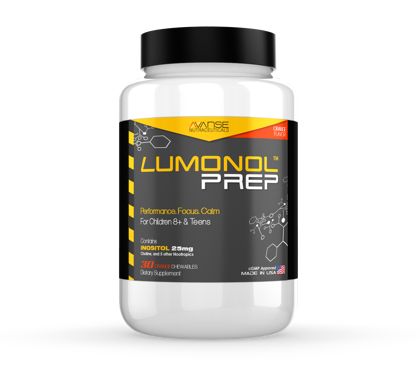 You may expect to see certain top nootropic ingredients like Noopept, but instead we found (after much searching) that Evo Pill has B vitamins, niacin, bee pollen, and caffeine, among countless other ingredients. With 75mg of caffeine in each pill, taking the recommended 2 pill dose will certainly get you ‘buzzing’ if the bee pollen doesn’t. Overall, we were not too impressed with the ingredient list, especially after having learned about the manufacturer. In the case of Evo Pill, we decided on a limited study, involving just a few panelists. After we found out the dirty details about this pill, not many of our panelists were too interested in taking it. 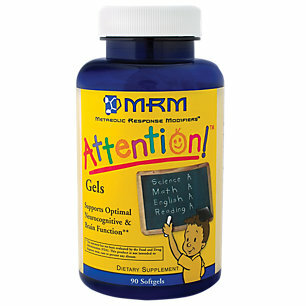 The people who serve as panelists are interested in finding out the best of the best in the nootropic world, but not another sub-par, expensive multivitamin. 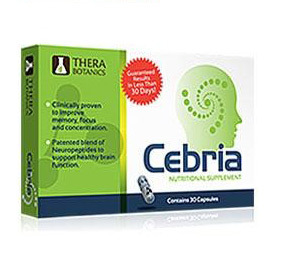 As predicted, no one felt any effects from taking it, so they discontinued the trial after just a couple of days. Needless to say, none of the proclaimed benefits were felt by anyone involved in taking Evo Pill. 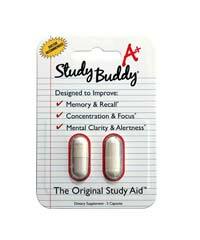 In order to verify our own reviews on this site, we often visit nootropic and brain pill review sites to make sure our own assumptions are also in line with others’. 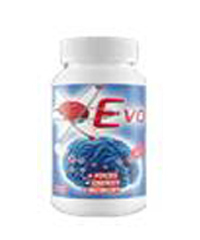 In the case of Evo Pill, the reviews and social proof were united – Evo Pill is ineffective at doing anything. 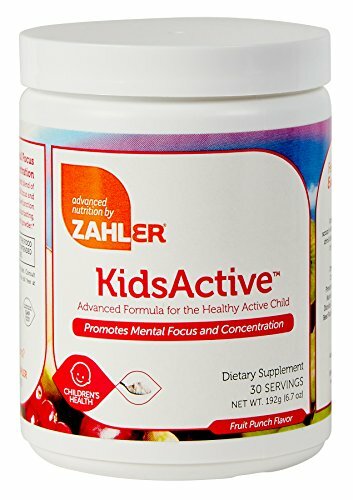 At best, it is a multivitamin. At worst, it can cause problems for people with bee allergies. Evo Pill comes in at $39.95 for a one-month’s supply. 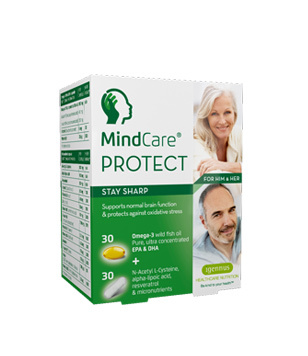 While not expensive in relation to nootropic supplements, we have seen that Evo Pill does not mimic or otherwise emulate an actual nootropic or brain pill. Compared to a multivitamin, Evo Pill is about 4 times more expensive. The site is honest about one bottle being equivalent to a 30-day supply, but this does not make it any better that the pill does nothing. There is a money-back guarantee offered, but several comments we saw online negated this, as customers were not able to actually return the product. We cannot recommend Evo Pill based on the fact that it has too many ingredients at tiny doses, making the pill ineffective. There are numerous marketing scam tactics employed by Fred and his team, which makes us doubt anything that we read on the website. 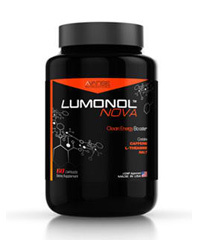 This supplement would only be worth buying at a price point of around $6.99, a far cry from its current price of $39.95.